Is United desperate or entrepreneurial? As a frequent flyer, I believe you can achieve status if you just go about your business. Paying for status is not a best practice. If you read enough of our posts, you will see tons of ways to get status quick and tips to improve your travel experience. Premier Associate is purely a desparation to get more money from passengers. $350 for 90 days is not a good deal. I believe you can get a Premier Associate membership for $400 that can last a calendar year. The latest pitch to extract $350 from 2008 Premier members devalues the Premier status. It is a kick in the face to the 2009 Premier members who have truly earned their status by flying on UAL in 2008. Essentially what UAL is saying is: 15,000 miles + $350 in present terms = flying 50,000 in 2008 which could have been worth $10,000 as you were on the plane at least 25 times at around $400 a ticket. United also tries to sell you seats in the Premier zone when you check-in which is a “sell out” move. 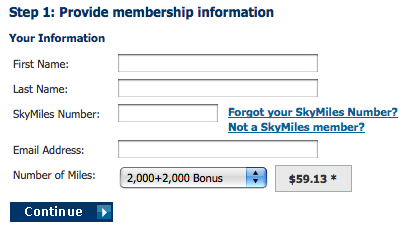 Now they are trying to make you pay for “bonus” miles when you check-in to speed up your qualification. 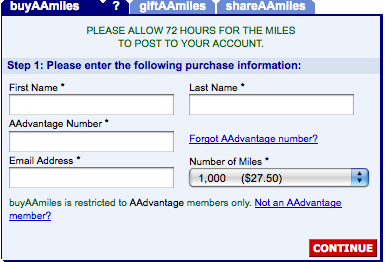 I have over 700,000 actual flight miles on UAL. The recent tactics implemented by UAL not only devalues everyone’s status, it also makes me ashamed to be affiliated with them. What’s next for UAL? … charging me for the floatation cushion on a 1970s aircraft?